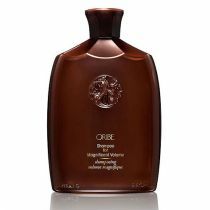 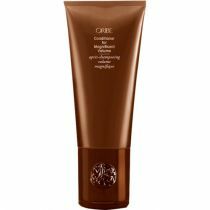 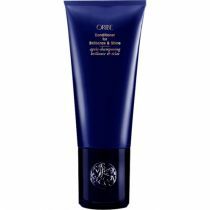 Oribe Shampoo for Brilliance & Shine is a high-shine moisturizing shampoo that highlights the chicest sheen for the ultimate illumination. 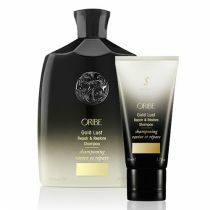 Lather in lasting luster and elegant polish with Oribe Shampoo for Brilliance & Shine. 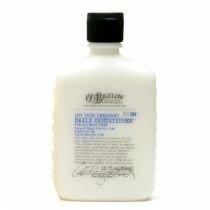 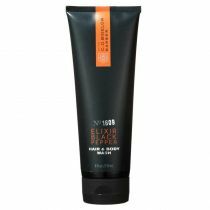 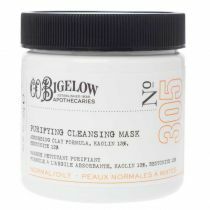 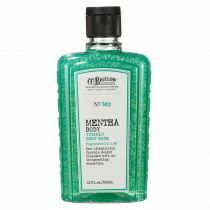 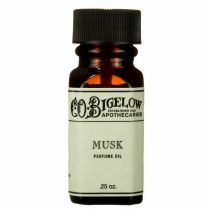 This moisturizing shampoo highlights the chicest sheen for the ultimate illumination.